Superstar Rajinikanth's 'Kochadaiyaan' is no longer the first Indian film to use Performance Capture Technology! 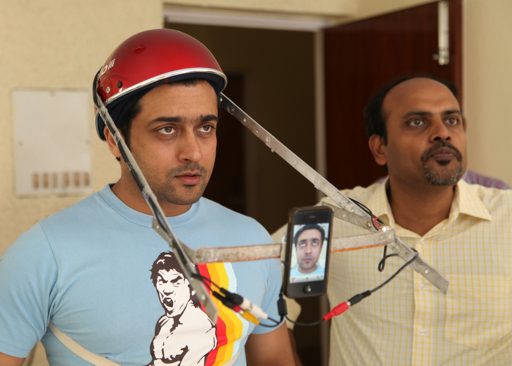 Surya's 'Maatraan' will be using this technique that's called as PCT. 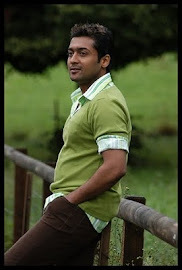 PCT has been used to shot a few important scenes in Maatraan, in which Surya dons the role of a spy. They were recorded at a popular animation studio in Chennai earlier this week," sources say. Produced by Kalpathi S Aghoram of AGS Entertainment, 'Maatraan' brings together Surya and director K V Anand, known as the 'Ayan' duo. Kajal Aggarwal plays Surya's love interest in this movie, which has music from Harris Jayaraj. "A grand audio launch function is being planned in the month of April, which will be followed by the film's release in May. 'Maatraan' is being planned as a big summer feast, to cash in on the vacation," sources maintain. Nice blogging By Variable data printing Update more about Vinyl banner printing and Appointment cards .